Last Saturday, August 13, 2016, NADA Philippines met with the Department of Health Secretary Paulyn Ubial, MD, at the DoH office located at the San Lazaro Compound, Manila. Sec. 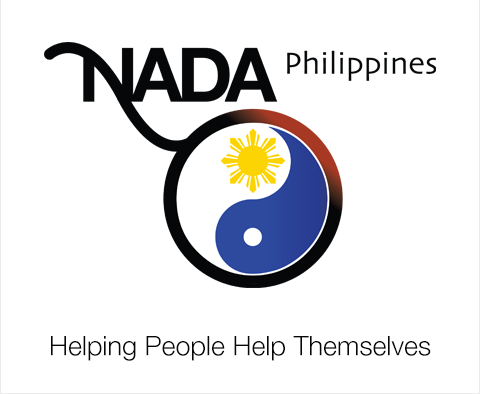 Ubial called for a meeting with NADA Philippines to discuss about the NADA protocol, the 5-point ear acupuncture protocol for detoxification for drug, alcohol, and cigarette addiction. The DoH Secretary was very open to the NADA protocol as one modality of detoxification in the pressing problem of addiction in the country today.